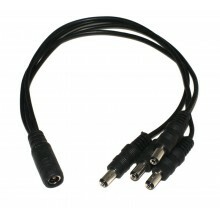 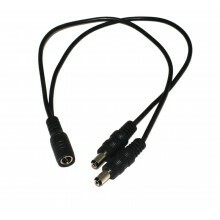 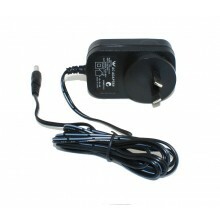 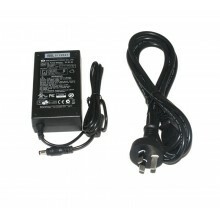 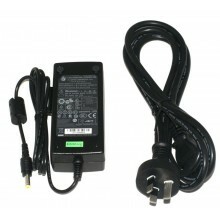 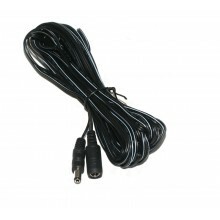 10m long DC cable with 2.1mm Female socket at one end and 2.1mm male socket at the other. 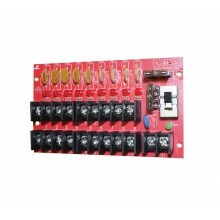 9 way 5A power distribution board. 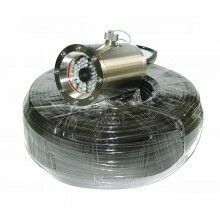 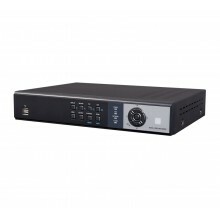 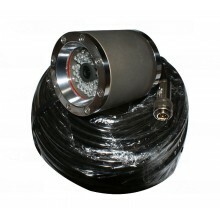 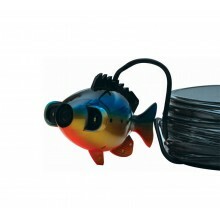 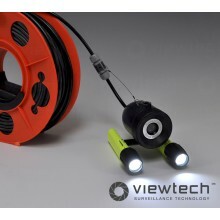 Heavy Duty, IP66, Concealed Cabling. 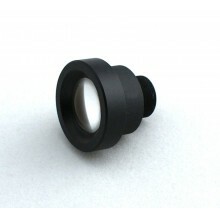 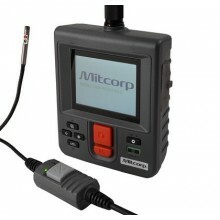 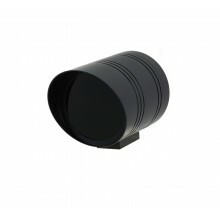 Strong construction, glass front, fits most full bodies cameras and lens. 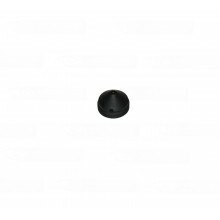 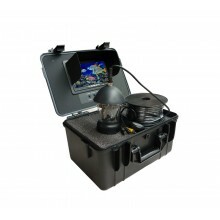 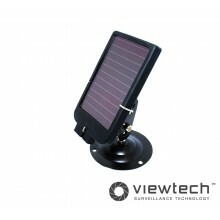 Acorn solar panel for Acorn camera range. 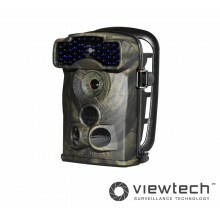 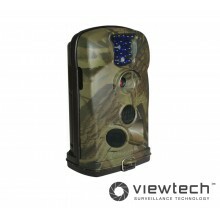 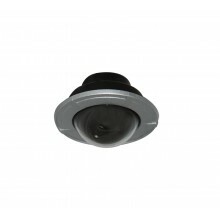 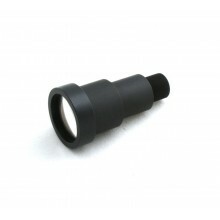 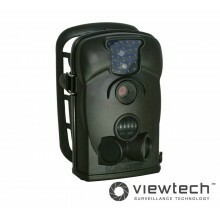 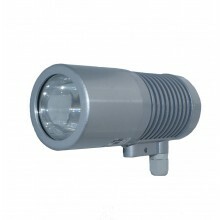 12MP, PIR activated 100° field of view, Black IR. 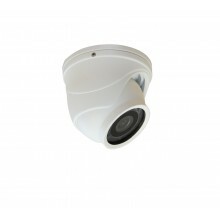 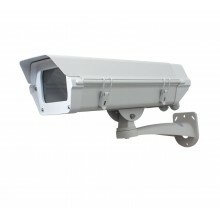 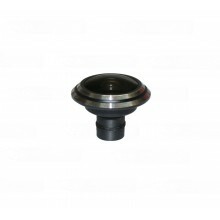 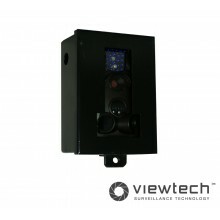 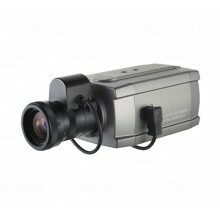 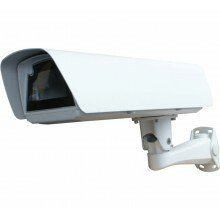 Full metal housing for Ltl Acorn trail and security camera. 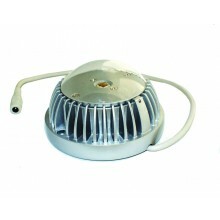 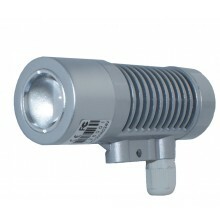 High end product with 2 year warranty, 15° IR Floodlight availble in 850 & 940nM.